A park welcoming visitors with car top boat access, picnic benches and a nature trail through Cass Meadow and woodland along the Millers River. 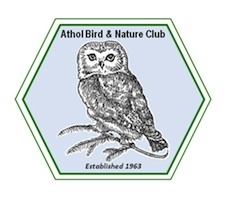 Conservation land right in the center of Athol? A 3 minute walk from the Millers River Environmental Center. Yes, indeed, land that includes car top access to the Millers River, a park landscaped with native plant varieties, benches and picnic tables welcoming visitors, and a short loop trail. Meandering through an area of young woodland and the open land of the Cass Meadow Wildlife Management Area, that trail includes short spurs to the south shore of theMillers River and a longer spur leading deeper into the meadow. It is a trail that makes one forget for a time how close one is to civilization. Listen to the birds, revel in the grasses and wildflowers, watch the swooping dragonflies…. 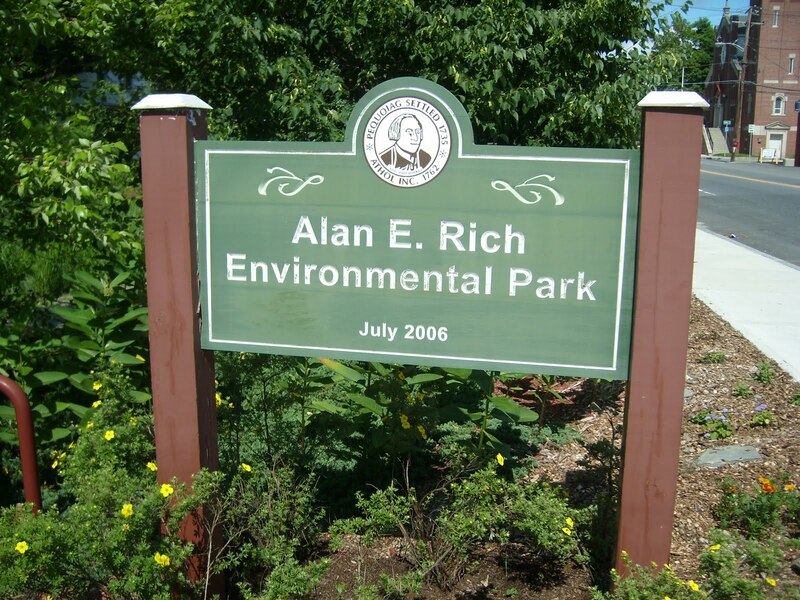 Named for the late Alan Rich, a long-time Athol Selectman and political leader, the park was developed as part of the Mass Urban River Visions initiative. 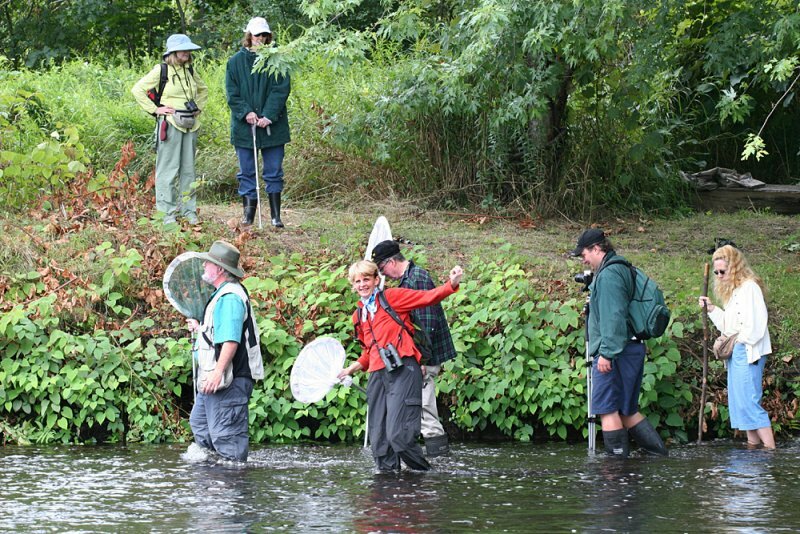 Cass Meadow is managed by the Friends of Rich Park with agreements with the Mass Division of Fisheries and Game and Town of Athol Open Space Committee. 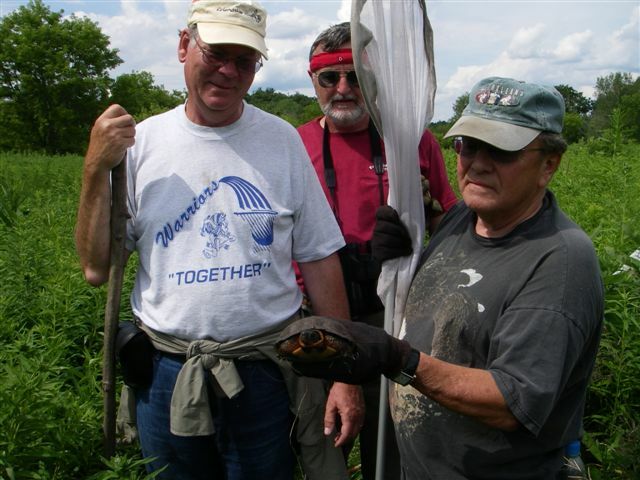 Volunteers are always welcome to perform trail work, planting and maintaining the native plant gardens, and enerally keeping the park litter free. Contact Friends of Rich Park to volunteer.